One of the best safari destinations in Africa, Kenya is a country of diverse landscapes and unbelievable wildlife. Wildlife and nature coupled with the friendly locals make Kenya a truly special place. Home to one of the most renowned National Parks in the World, Masai Mara; Kenya is the place to be if you want to experience the breathtaking annual wildebeest Migration. Nothing compares to witnessing masses and masses of wildebeest crossing the Mara River. A spectacle of wildebeest, zebra and other plains game running through the water trying to dodge the crocodiles lurking underwater. An alternative to Mt Kilimanjaro in Tanzania; if you’re looking for an easier trek up a mountain, look no further than the impressive Mount Kenya. Africa’s second highest peak, the trek up the mountain is challenging, but rewarding with spectacular views of the Kenyan wilderness. As you head further north, the land is drier and more arid. As such the wildlife you see varies. A famous reserve, Samburu is the place to visit if you’re looking for some unique wildlife in Kenya, you won’t find anywhere else. Known as the Samburu 5: the Grevy’s Zebra, Gerenuk, Somali Ostrich, Oryx and the Reticulated Giraffe; you wont find these animals in Tanzania’s Serengeti. The only con of a safari in Kenya in our opinion is the risk of Malaria, but this is easily prevented by anti Malaria tablets and insect repellent. Other than that, there’s nothing bad to say about a safari in this remarkable country. Home to the famous Serengeti and Ngorongoro Crater, Tanzania is home to masses of wildlife as well as the highest mountain in Africa, Kilimanjaro. Tanzania has something for everyone with the neighbouring archipelago of Zanzibar just off the east coast, boasting some of Africa’s most beautiful beaches and historic sites. Mount Kilimanjaro, Africa’s highest peak stands tall creating a remarkable backdrop for Kenya’s Amboseli National Park. There’s no better view of Tanzania and Kenya’s Amboseli National Park than from 5896 metres above sea level. The Serengeti, perhaps the most famed National Park in Africa is home to the highest concentration of plains game in Africa and is of course another incredible place to see the spectacle of the wildebeest migration; over a million wildebeest and hundreds and thousands of zebra. Another incredible place to see incredible wildlife in Tanzania is the Ngorongoro Conservation Area. Significantly less vehicles than in the Serengeti, you’re treated to a much more intimate wildlife experience. The area is such an important area in the ecosystem of the world, that it’s a UNESCO World Heritage Site. 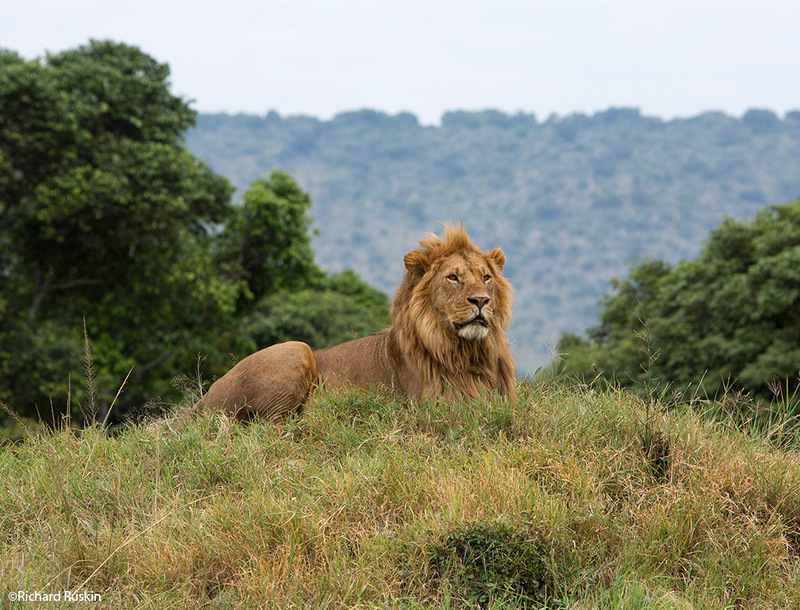 Evidence of human evolution from 4 million years ago as well as being home to the largest unbroken caldera in the world: Ngorongoro Crater, are just some of the reasons why the Ngorongoro Conservation Area is so important. Zanzibar, a highlight of Tanzania, this remarkable archipelago delivers an eclectic mix of tranquil beaches and a rich history. Stone Town – a world heritage site, possesses a plethora of winding alleys, bustling marketplaces and striking mosques. Much like Kenya, there aren’t really any cons of a safari in Tanzania, except the presence of Malaria and you’ll find that the Serengeti is fairly crowded compared to other national parks especially during the migration. Kenya and Tanzania are both exceptional choices for a safari. Both have their own advantages and highlights, and while similar in some aspects, they offer different experiences. Wherever you decide to go, make sure you get in touch with African Travel Specialists who can give you the best advice and tailor make an itinerary to suit you.